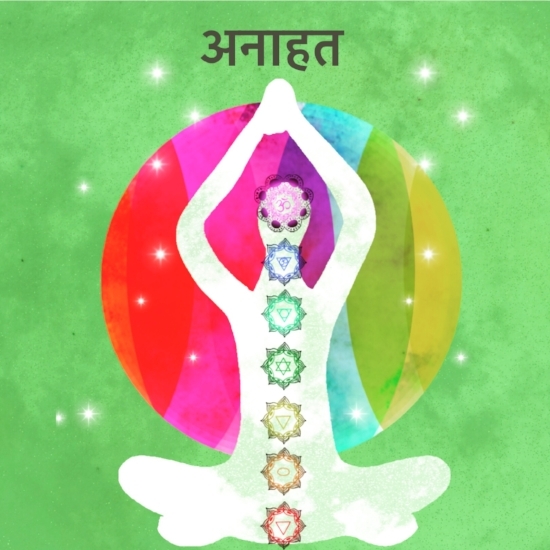 Anahata is the fourth chakra, located at the heart center. It is the place where the physical and spiritual meet; the center chakra, with three below and three above. In Sanskrit "anahata" means unstruck, a reminder that beneath one's grievances is a pure and spiritual place where that hurt doesn't exist. Holding on to grievances blocks our heart center, and this imbalance manifests as self-defeating behavior, such as loneliness and trust issues. There is plenty of room for forgiveness in your heart, and life is too short for grudges to fill with negativity and grudges. Practice smiling at everyone, happiness and love are contagious. Embrace the art of acceptance, "If you can't change it, forget it." Above all, be kind to everyone, even yourself. Give love to receive love. Loving the music you hear in class? 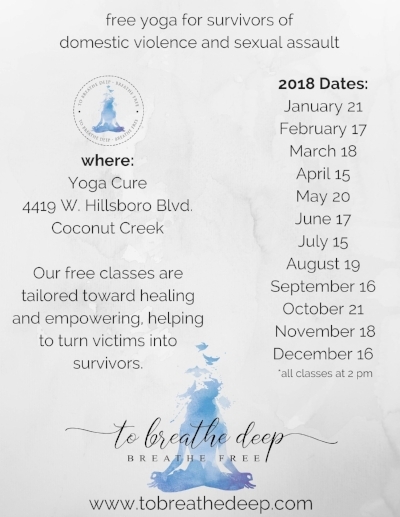 This weekend I am proud to offer another FREE class for survivors of domestic violence and sexual assault at Yoga Cure!